To będzie match racingowy sezon! Surferzy nie poszaleją na Zalewie Szczecińskim? The route in northwest Poland will open a new attractive waterway from Germany to the Baltic Sea and to Scandinavia. 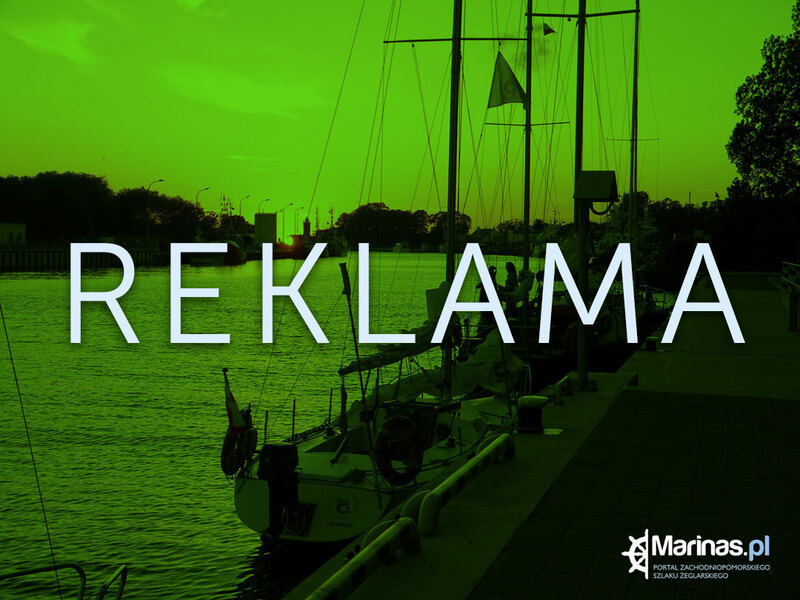 Several dozens of modern marinas located at several different water bodies constitute an interesting offer for sailing enthusiasts from all over Europe. Over 80 million Euro has been so far invested in the project! 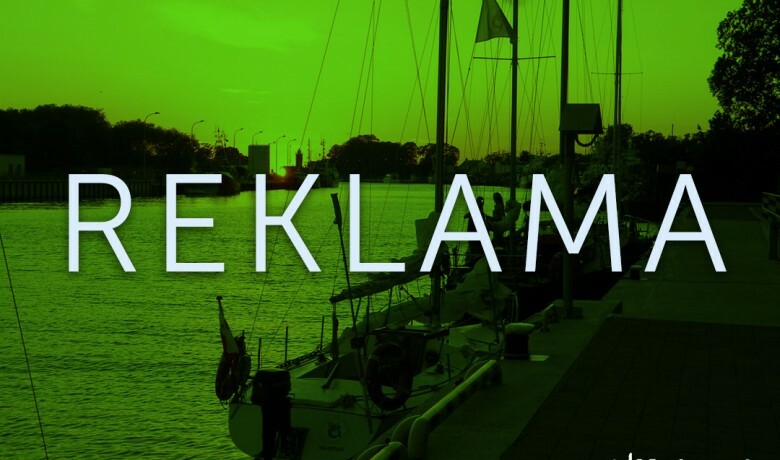 The Polish Sailing Route – as under this name the project is promoted – covers a network of ports and marinas in the vicinity of the Szczecin Lagoon, in Szczecin and on the coast of the Baltic Sea. The route leads through over twenty new and modernized marinas covering almost 380km. There are more and more advocates of the route in Poland. They are not only tourists-sailors, but also local authorities intensively supporting the project. Initiators of the Polish Sailing Route openly admit that they are very much interested in attracting sailors from abroad, and especially from Germany, to the vicinity of Szczecin. It can be even 0,5 to 1 meter. Special care should be taken when entering the port due to shallows at the top of the port. Sailing from the direction of Wolin, the maximum immersion is only 1,7. Nowe nabrzeże, a wygląda jak&#..
Holenderski pomysł na rozwój m..